The Minister for Arts, Heritage and the Gaeltacht, Heather Humphreys TD, has this evening (Sunday) congratulated Irish producers Ed Guiney and Andrew Lowe, and actor Colin Farrell, after the film, The Lobster, scooped the Jury Prize at this year’s Cannes Film Festival. The film received funding from the Irish Film Board. The film stars Colin Farrell and Rachel Weisz. 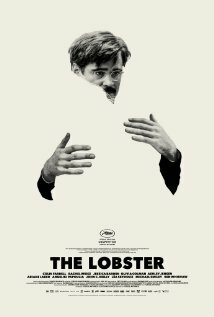 “This is yet another boost for the Irish film industry, and I would like to congratulate all of those who were involved in the making of the Lobster. Shot in Ireland, the film is a great example of what can be achieved through international co-production. “This is the biggest achievement for an Irish film at Cannes in a number of years, and it will undoubtedly create a lot of interest in this thought provoking production, ahead of its release later in the year.